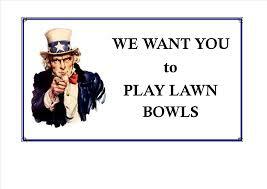 Bowls3Fie to return with a new look. For more information click on the BNZ icon. 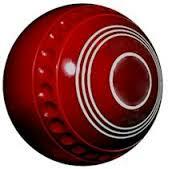 Once again at the conclusion of the season Bowls Canterbury will be putting together a playing programme review panel. Click on the BC icon to find out more. • Panel will be appointed by Thursday, 2nd May, 2019. • Panel will submit the recommendations of the Panel to the CEO and Events and Marketing Coordinator by Wednesday, 8th May, 2019. 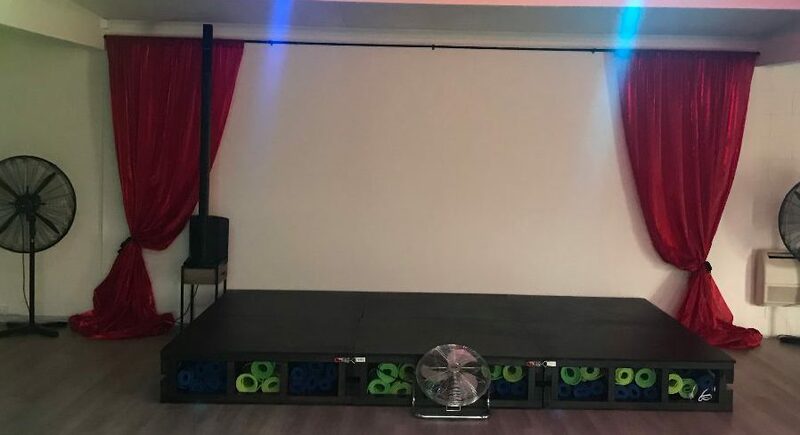 • Recommendations will be considered by the CEO and Events and Marketing Coordinator by Wednesday 15th May 2019. • Draft Playing Programme for 2019 – 2020 to be completed and sent to clubs by Friday, 31st May, 2019. Two days working on the Heaton Street green. Yesterday the green was cored and today dirt was spread around to fill up the holes. Thank you to all the helpers. Pictured here are some of the Tuesday workers. Elmwood Park is fortunate in having greenkeepers the quality of Don and Gary as witnessed by the high quality surfaces that they produced throughout the season. Read a N.Z. Herald article, Big Read: The return of New Zealand lawn bowls’ Prodigal Son Gary Lawson. 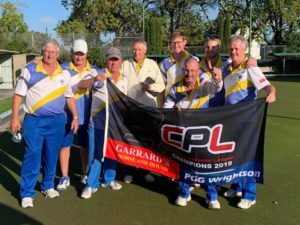 Venues and dates have now been confirmed for the inaugural Bowls New Zealand National Champion of Champions events, with disciplines including men’s and women’s singles, pairs and fours to take place in July this year. More. 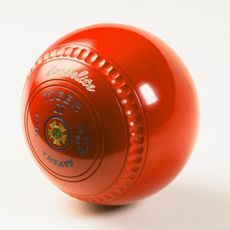 Sunday 31st March saw the final day of the Canterbury Premier League. This has been contested between Elmwood Park, Halswell, Burnside, Methven and Canterbury. Unfortunately 1 team withdrew as there were originally 6. This commenced at 9am at Heaton St with the conclusion of the final round robin game. After lunch is the final between the top 2 teams, and the 3rd/4th play off matches. At this point in time, the table is as follows. 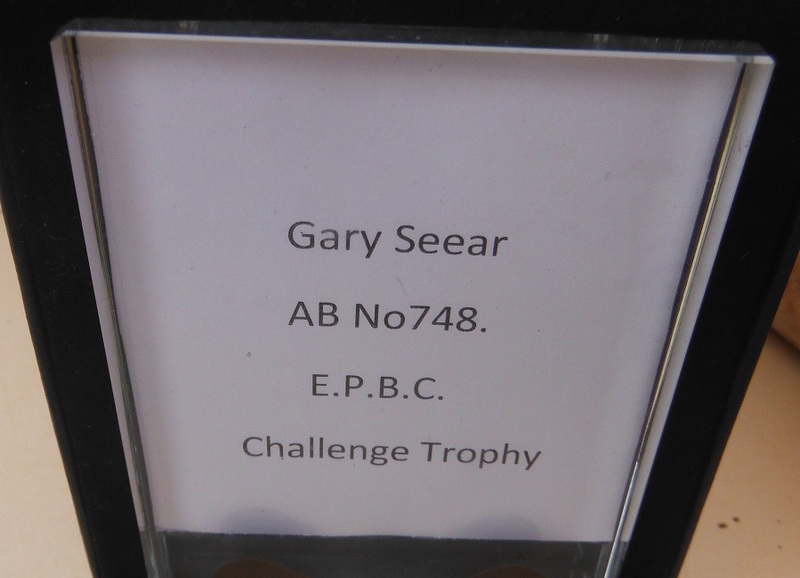 Canterbury – 5 wins -58 Elmwood Park have qualified for the final which will commence approx. 12:15 – 12:30. Come down and support the players. Pete Smith’s Monday Mob v The Club. This annual game had a special factor to it this year. 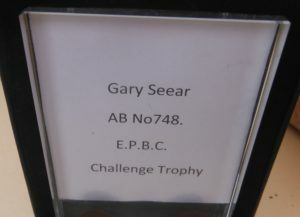 It was the first time the Gary Seear Trophy was played for. Tane Norton with Julie Seear and daughter Jamelia. 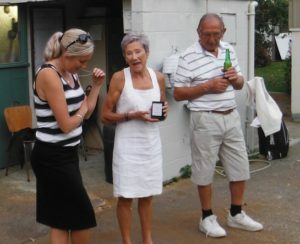 Tane, a former playing mate of Gary, presented the trophy to Julie who in turn presented it to Elmwood Park representative Neil Johnstone as the winner of the games tonight. Elmwood Park won the tournament by 6 – 0. Monday Mob organizer Pete Smith speaking to the participants following the games. Pete’s Monday Mob has been going for more than ten years. A popular event they are looking for new members. 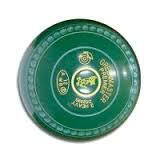 * The club bowlers have to use club bowls. * Jack is just placed. * No killed ends, jack placed on the 2m mark. Congratulations to Gary Lawson who will be Elmwood Park’s sole representative who was selected to represent Canterbury at the National Intercentre beginning this Thursday in Auckland. Click here to view the teams. 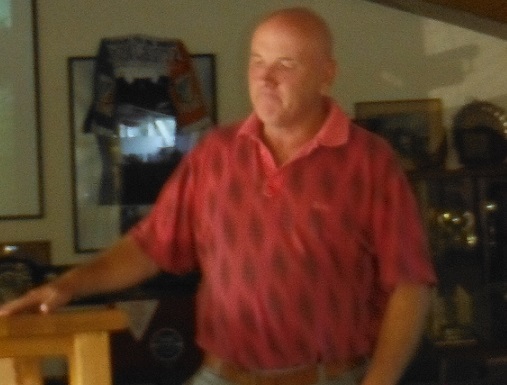 A joyous yet sad occasion as Jonathan Flint was farewelled by the club before his departure to China. 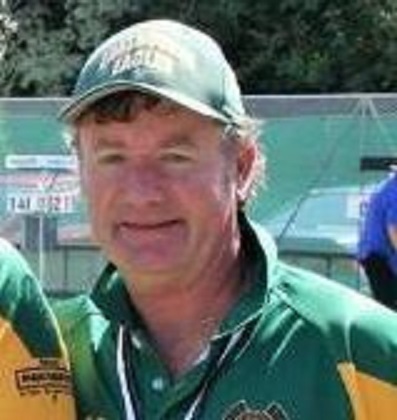 Jonathan began bowling in 1983 and was a member of Fendalton, Burnside and Spreydon before joining the Elmwood Club in 2004 – 5, a decision he said he has never regretted. He has 18 club titles in total, 5 at Elmwood [Park] and has 2 Canterbury titles. 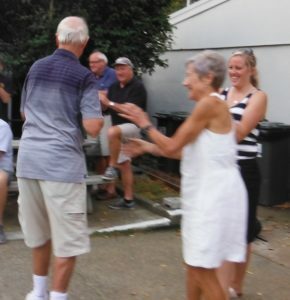 The Elmwood Parl Bowling Club will miss Jonathan but wish him all the best in the coming years. He assured the attending members he would return to Elmwood Park when his time in China is over. Double world champ recalled to national squad after long absence. Click here and read a New Zealand Herald article by Michael Burgess. Elmwood Park received the Gold Club Check. Pam Phair, club president, receiving the certificate from Bowls New Zealand’s Lorraine McLeod. 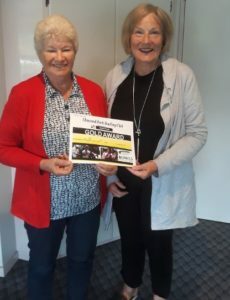 ClubCheck is Bowls NZ’s best practice club assessment tool designed to improve club capability and sustainability. Its scope covers all aspects of the club’s operations including planning and implementation, financial management, volunteer management, community involvement, on green activities and off green operating processes. ClubCheck assessments are conducted by an external assessor and successful clubs can achieve Bronze, Silver or Gold Awards which are valid for a two year period before revalidation is required. 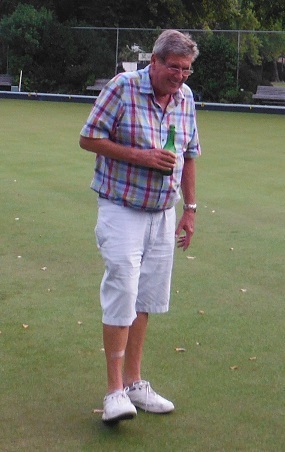 Read Mark Cameron’s thoughts on the recent Bowls3five. Click on the BNZ icon. Bowls is changing. Not because it wants to but because it has to. Read these two interesting articles. Click on the bowls. 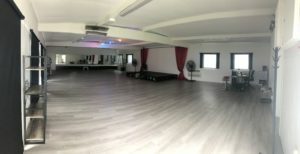 The old Curves Gym at Donald Place has been replaced by zumba classes. JB Anderson is a Christchurch-based Zumba instructor. Her love for dance lead on to Zumba, which is her ideal exercise. It’s about getting out, letting loose and having fun…toning up and losing weight are just side effects. Not only can anyone Zumba (We do mean anyone!) but everyone does so differently. Click on the dancers to find out more. Click here for JB’s facebook page. New signage at Donald Place. Looks good too. and include the rolling of the jack. Be proud of your club and protect it from gossip. If you disapprove of some action taken by your committee tell the committee, not the world. Support your club’s revenue making activities – the benefits will come back to you.